Promise Me, Dad: A Year of Hope, Hardship, and Purpose is a deeply moving memoir about the year that would forever change both a family and a country. In 2013, Joe and Jill Biden's eldest son, Beau, had been diagnosed with a malignant brain tumor, and his survival was uncertain. 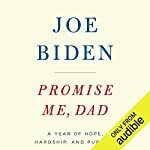 Promise Me, Dad chronicles the year that followed, which would be the most momentous and challenging in Joe Biden's extraordinary life and career. 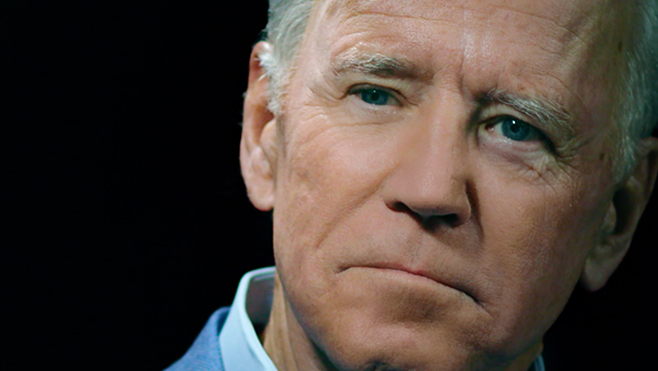 Writing with poignancy and immediacy, Joe Biden allows listeners to feel the urgency of each moment, to experience the days when he felt unable to move forward as well as the days when he felt like he could not afford to stop. This is a book written not just by the former vice president but by a father, grandfather, friend, and husband. Promise Me, Dad is a story of how family and friendships sustain us and how hope, purpose, and action can guide us through the pain of personal loss into the light of a new future. This Audible Exclusive includes a powerful interview – only available here – between Joe Biden and award-winning journalist, Mike Barnicle. They discuss the memoir’s wide-ranging themes, while also touching upon the presidential election, current events, and what it means to grapple with profound grief. Promise Me, Dad offers something extraordinary: the rare political memoir that transcends its author and reveals something greater about humanity altogether. Yes, this is Joe Biden reflecting on his final year as vice president, but it's also about his son, Beau, and his bravery in the face of the unthinkable, and what it means to move forward and find purpose in the wake of profound loss. Listening to Biden read, I've never heard a public figure so open and candid and raw about their own grief. And in those most personal of moments – where you feel like you're right there with Joe – it’s enough to make you tremble. But Biden's story is truly one that proves the indomitability of the human spirit and one that I couldn't help feel was particularly redemptive and unifying as an American at this time. 30 days of membership free, plus Promise Me, Dad to get you started. 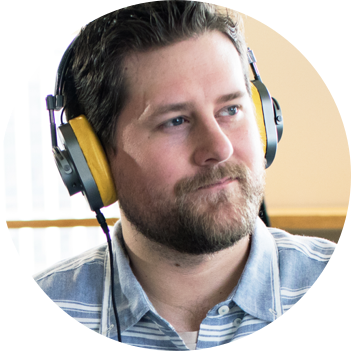 Ad-free, premium audio you listen to offline. No interruptions. Try Audible Free with Promise Me, Dad $14.95 per month after 30 days. Cancel anytime. Sign in securely with your Amazon account. Sign up for your 30-day free trial with Promise Me, Dad. Download the free Audible app and go to your library. Download Promise Me, Dad and start listening! Try Audible free with Promise Me, Dad $14.95/month after 30 days. Cancel anytime.